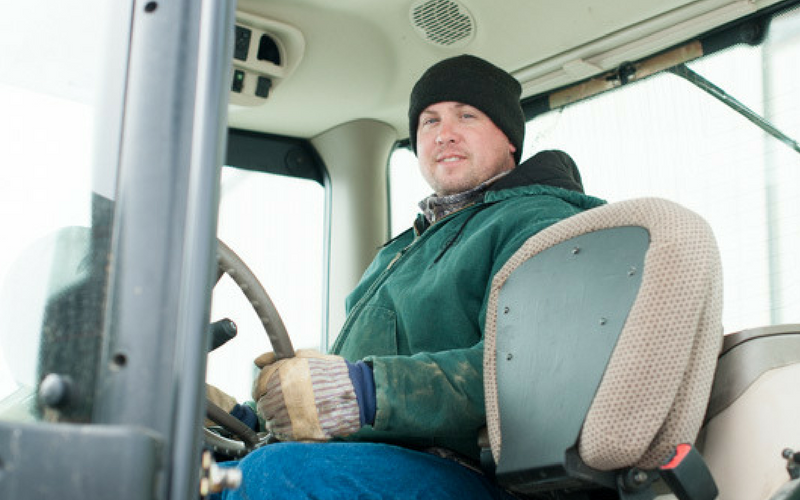 Farmer Matt Bainbridge tries to make each planting season better than the last. This means growing healthier crops, higher yields and improving his farm practices to take care of the environment for future generations. 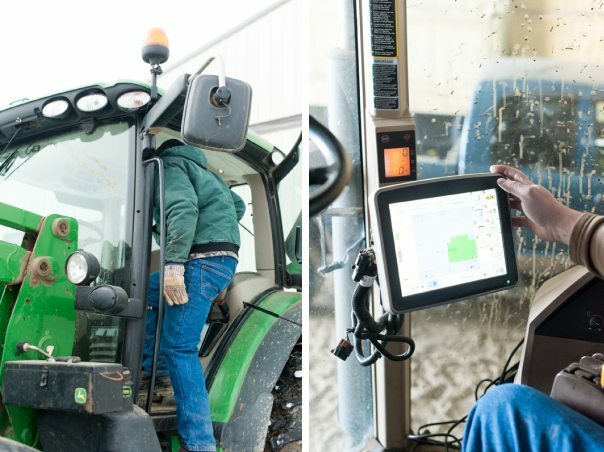 It’s a tall order, but he has technology and farm data on his side. “On our farm, we have access to online data from farms across the country and track everything we do on our own land. It helps us be more efficient with seed, crop nutrients and pesticides. 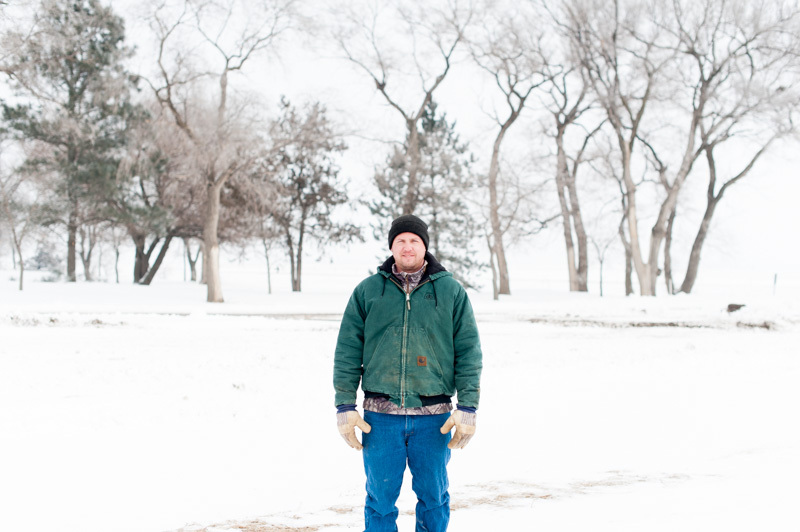 We can manage a large piece of land like it’s small,” said Matt. While Matt and his family use several sustainable practices to grow crops and raise cattle, today he’s focused on planting. Let’s explore the steps he uses to make each growing season more sustainable. 1. Review field data. The first step is looking at the data from the last harvest. Thanks to precision technology, Matt knows exactly how well crops grew in each field. He can tell which seeds did well, which ones didn’t and what factors may have contributed to the results. He uses this information to inform his seed selections for the next growing season. 2. Select high-performing seeds. Next, he chooses seeds he thinks will work best for his farm. Matt grows soybeans, corn, wheat, alfalfa and forage crops for cattle, which means planting a combination of GMO and non-GMO seeds. Matt chooses seeds based on the data from his own fields, what he’s seen growing in other fields around him and information he’s found online. He typically purchases seed in December. 3. Load field maps. 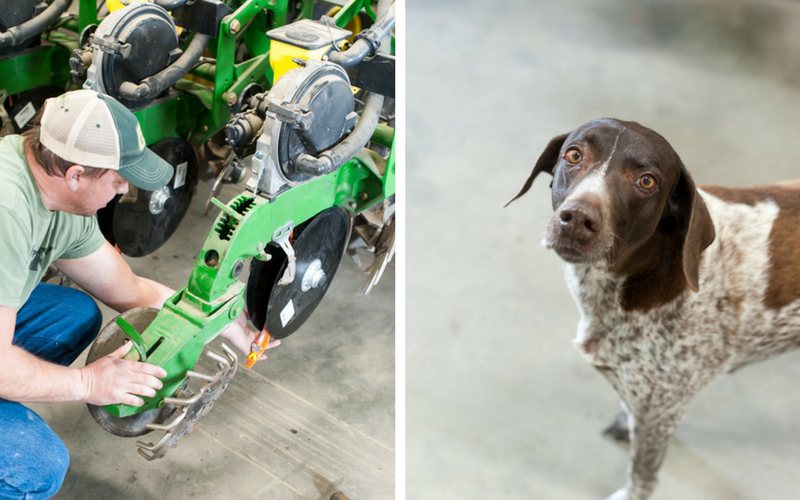 As spring approaches, Matt works with a local expert to digitally map out each field. This helps him plant the right amount of seeds and apply the right amount of crop nutrients for optimal growth based on the soil type. Soils that are light and rocky get fewer seeds, while black, heavy soils receive more. The maps help the planter limit waste and improve efficiency. 4. Set up planter. 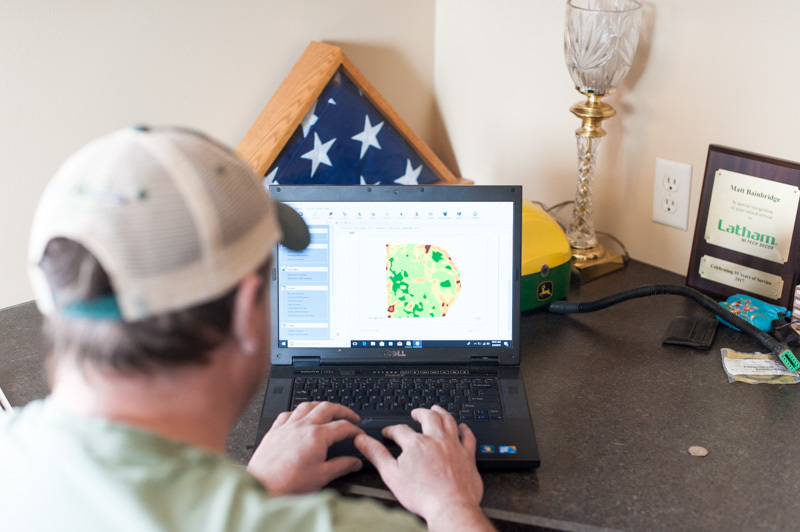 Before heading out into the field, Matt makes sure the soil map software syncs with the GPS system guiding the planter. The software and hardware need to communicate so seeds are planted in straight rows with the right spacing at a precise depth. 5. Check seed placement and depth. Once he gets out into the field, Matt periodically checks to make sure everything is working properly. How? Good old-fashioned digging in the dirt. For the first few hours each day, he physically gets out of the planter and digs near the freshly planted seeds to ensure everything is happening as it should. Sometimes the way his grandparents did it is still the best. Interested in learning more about precision technology? Read this blog that compares Fitbits and farming.